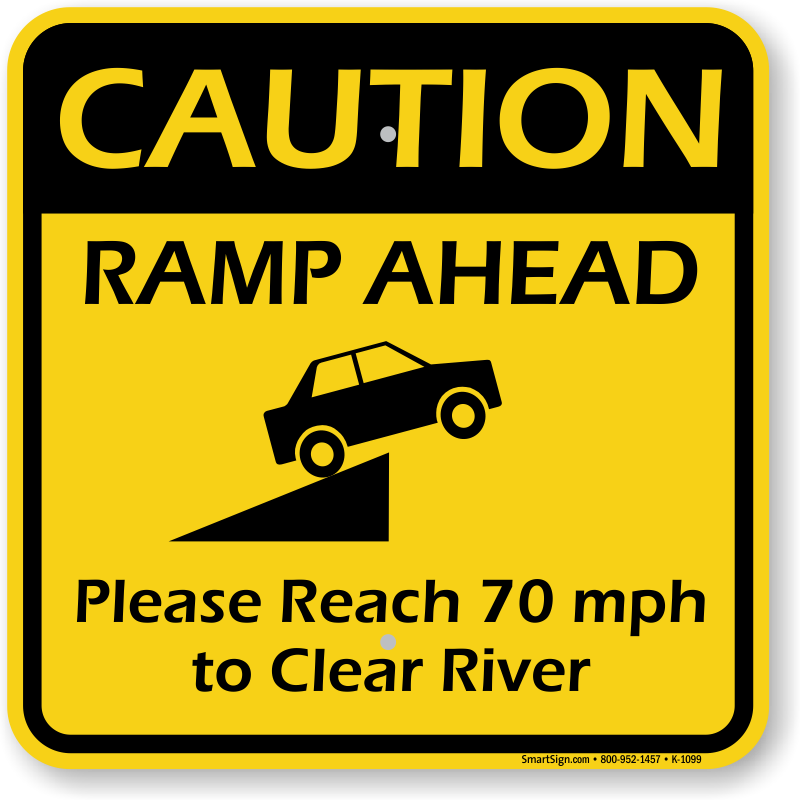 This funny road sign is for those who enjoy a good laugh! 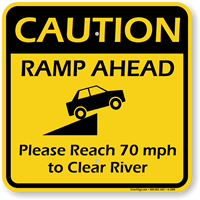 Those who don't - Good luck clearing the river! 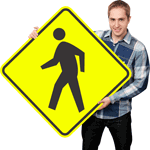 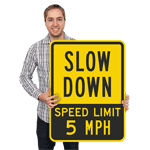 • Install the sign in your own property to puzzle visitors and passersby. 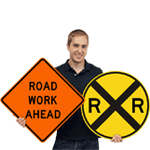 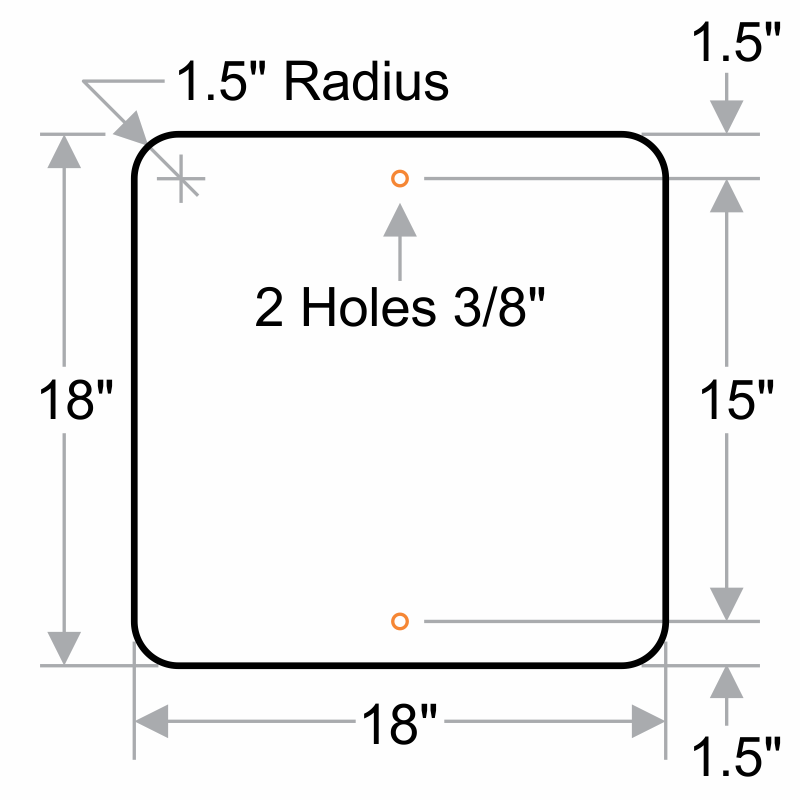 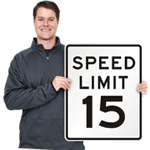 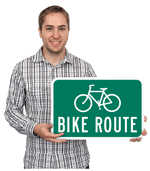 • Sign comes with two pre-drilled holes that offer quick and hassle-free installation.